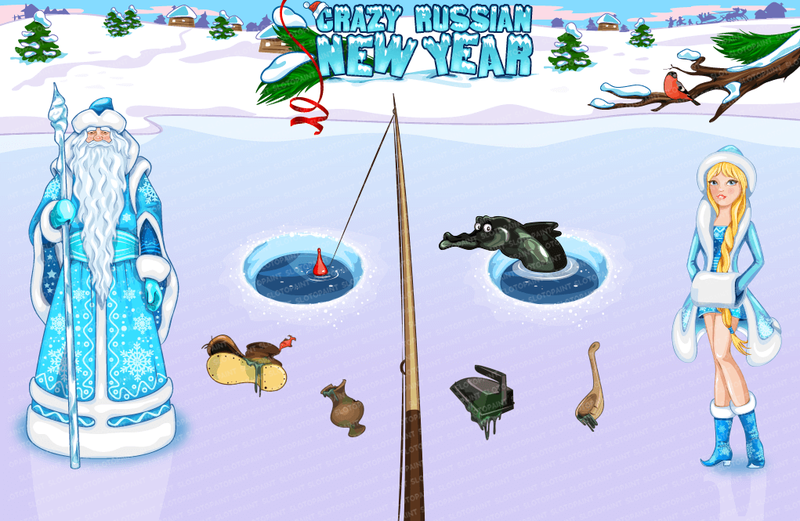 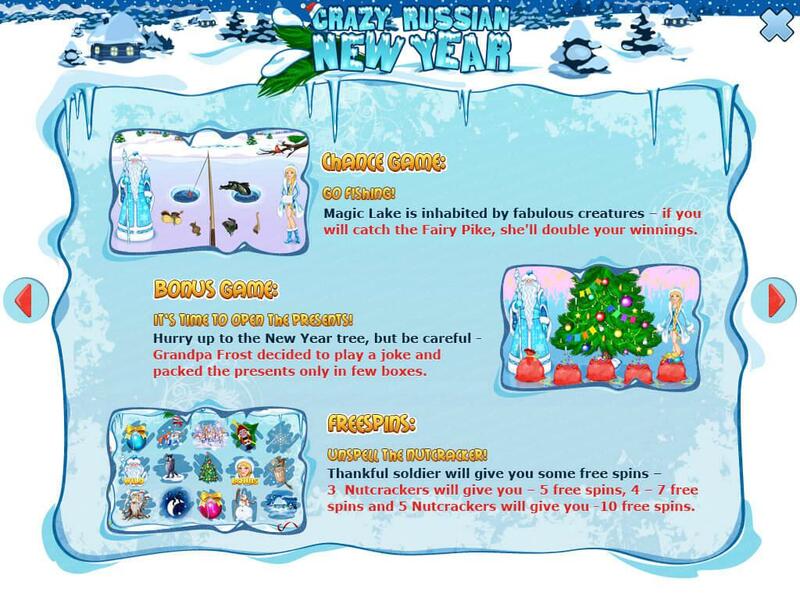 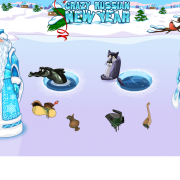 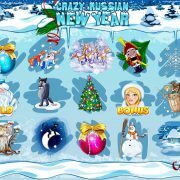 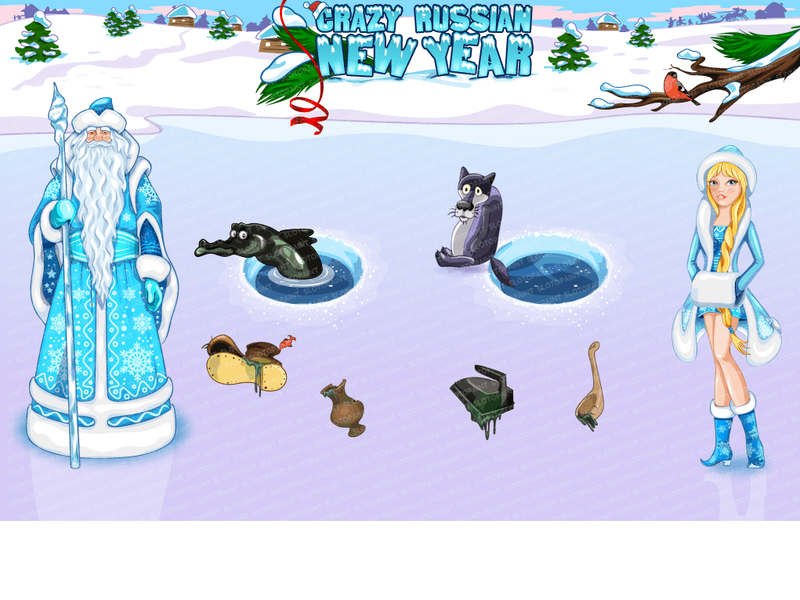 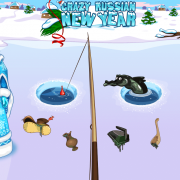 Russian slots, Russian slot machine - slot "Crazy Russian New Year "
7. 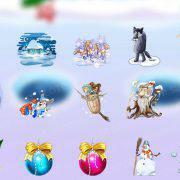 Static symbols are presented in .psd format. 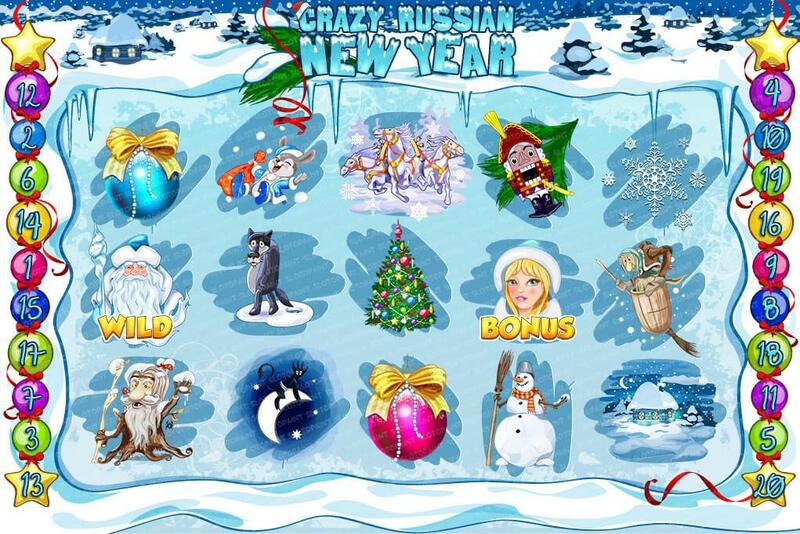 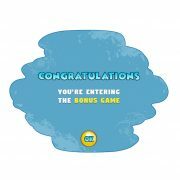 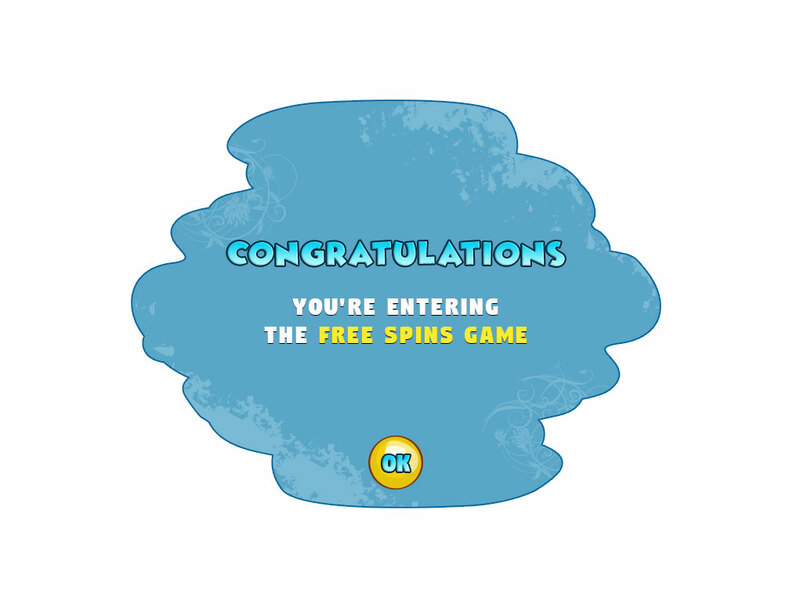 Categories: Holidays, Mythology, New Year & Christmas, Occupation, Vector Slots. 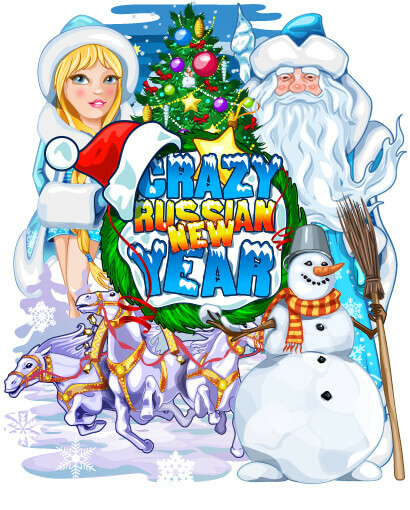 Tags: baba yaga, boot, christmas tree, crazy, devil, fishing rod, flags, gifts, hare, holidays, horses, hovel, jug, moon, new year, nutcracker, pike, russian, sack, Santa Claus, snow, Snow Maiden, snowflake, snowman, stars, stump, winter, wolf. 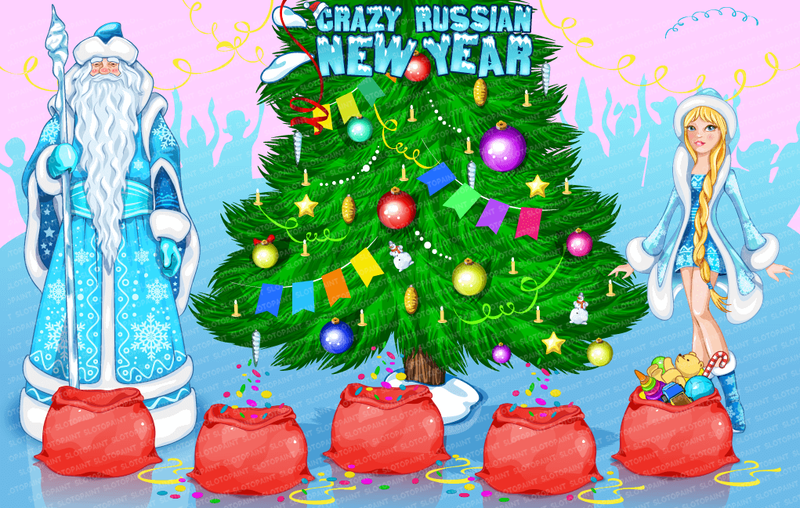 Immerse yourself in unrestrained fun with our set of graphic materials and illustrations, specially designed for the slot machine “Crazy Russian New Year”. 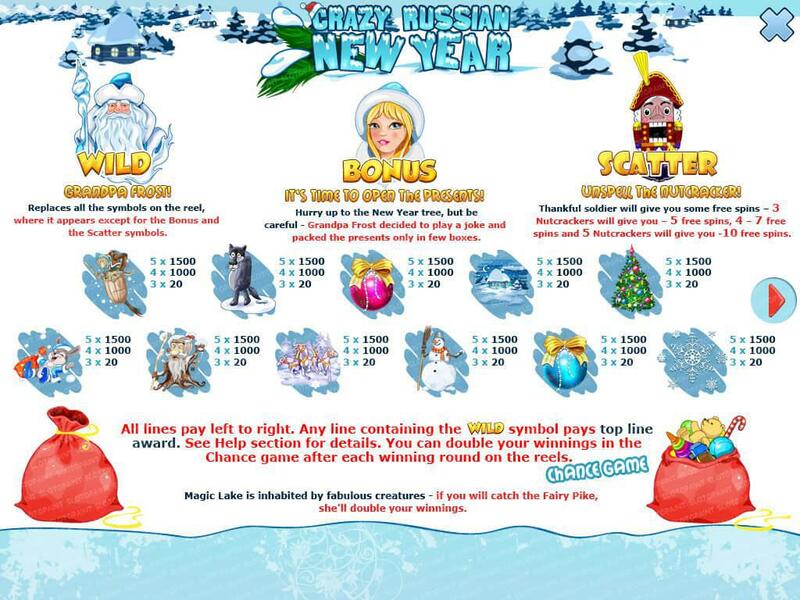 This slot machine is completely saturated with festive mood and the aroma of freshly chopped spruce. 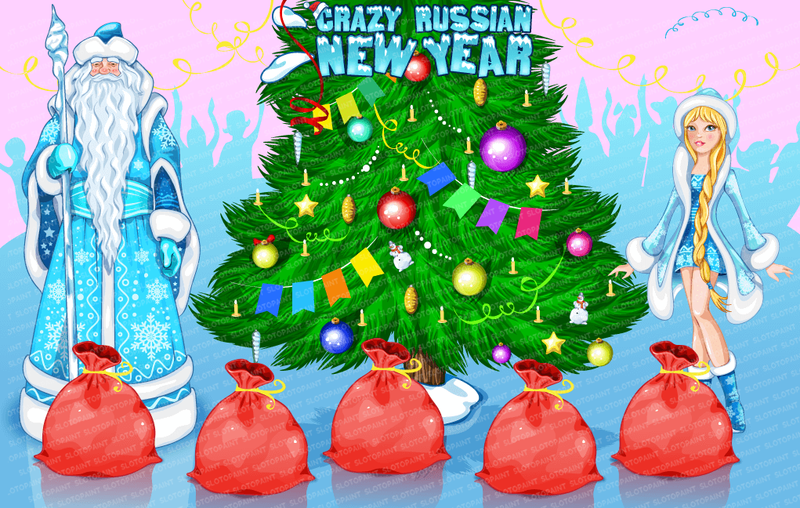 Father Frost already harnesses the sleigh and gathers a bag with gifts for the kids. 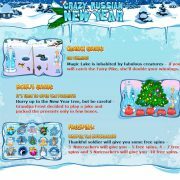 Join to the number of happy owners of this kit and celebrate the coming of the New Year to the fullest! 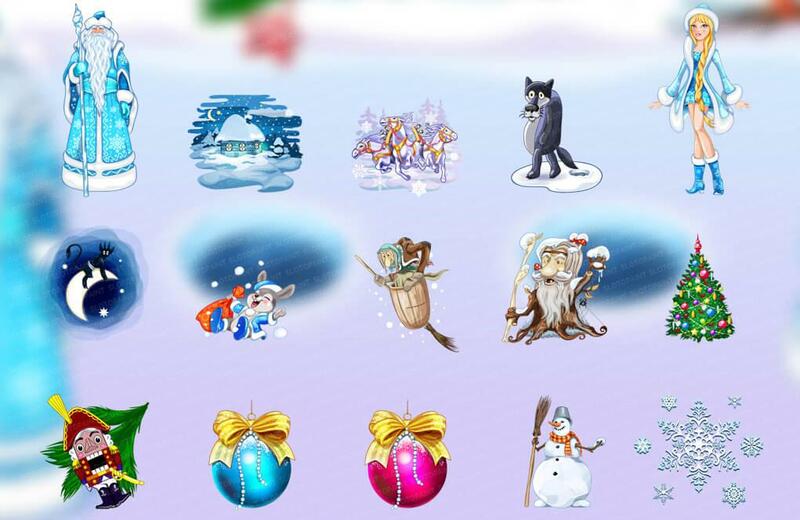 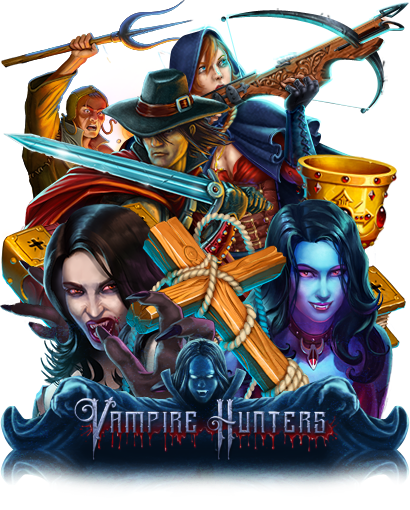 Here you can find a unique thematic logo, a set of game symbols, a game interface and much more, and most importantly, you can play any time of the year!